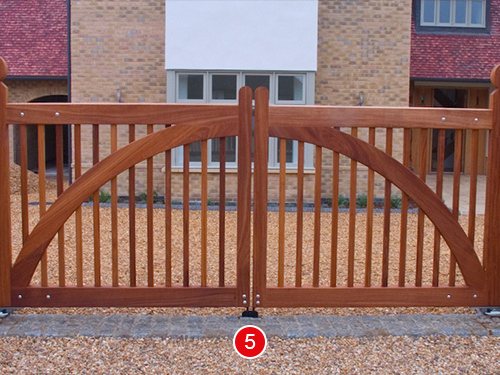 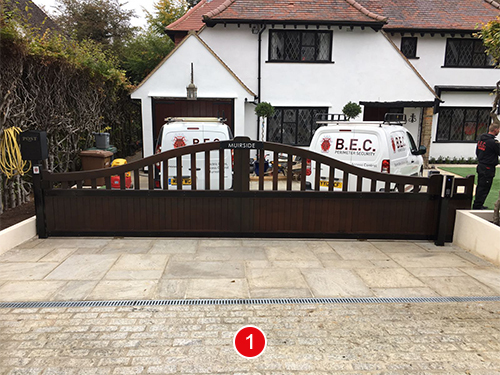 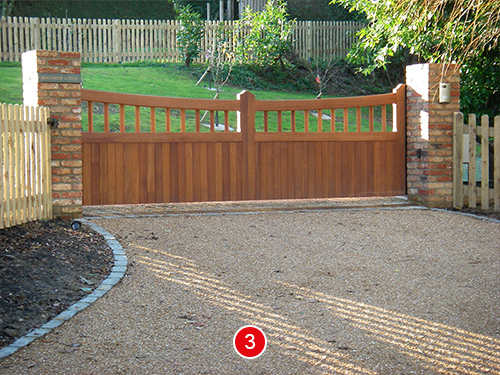 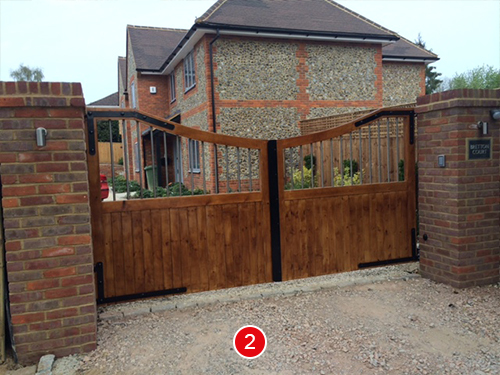 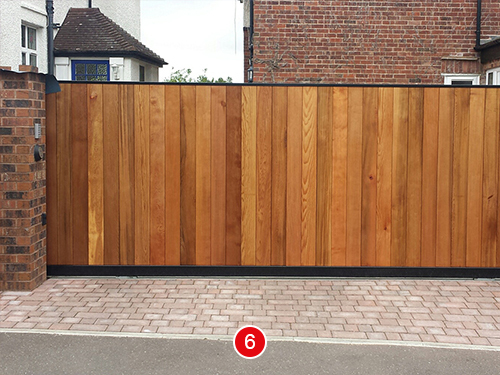 Here at B.E.C we offer a large range of wooden gate designs to suit your requirements. 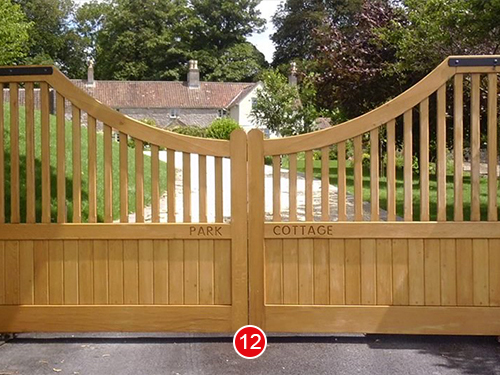 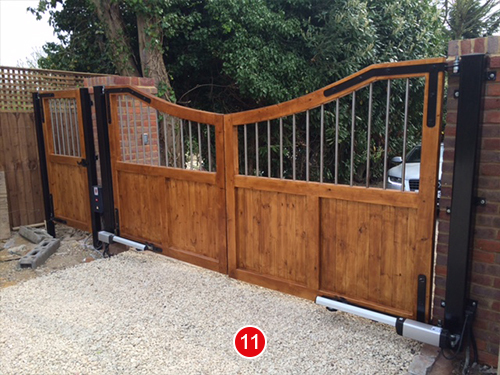 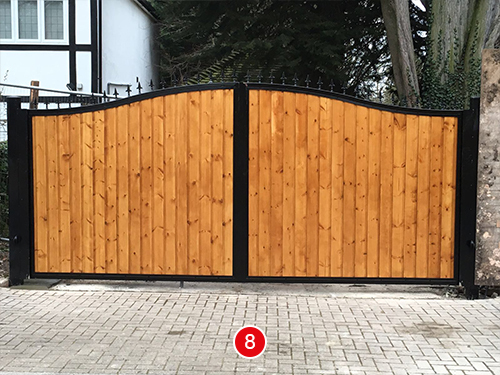 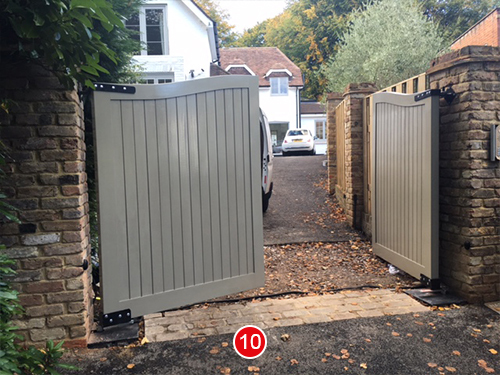 All our wooden gates can be adjusted to accommodate steel support posts and hinges, and can be designed and manufactured to your specifications upon request. 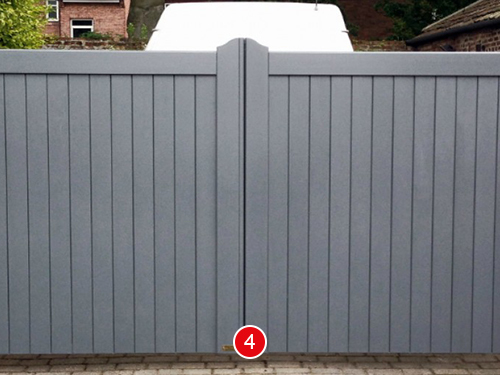 We also offer a finishing service to which we can paint or varnish any wooden gate to a colour or shade of your choice. 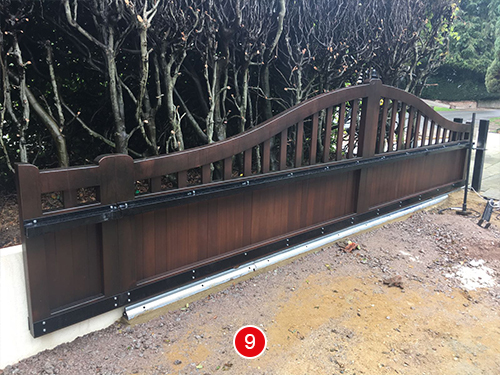 An alternative steel framed, wooden interior option is also available and due to their construction and durability, they have a longer life span. 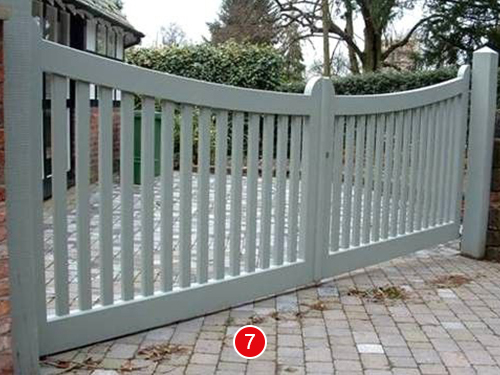 This is due to all the major moving parts being steel.